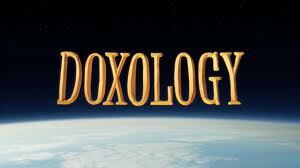 why doxology? 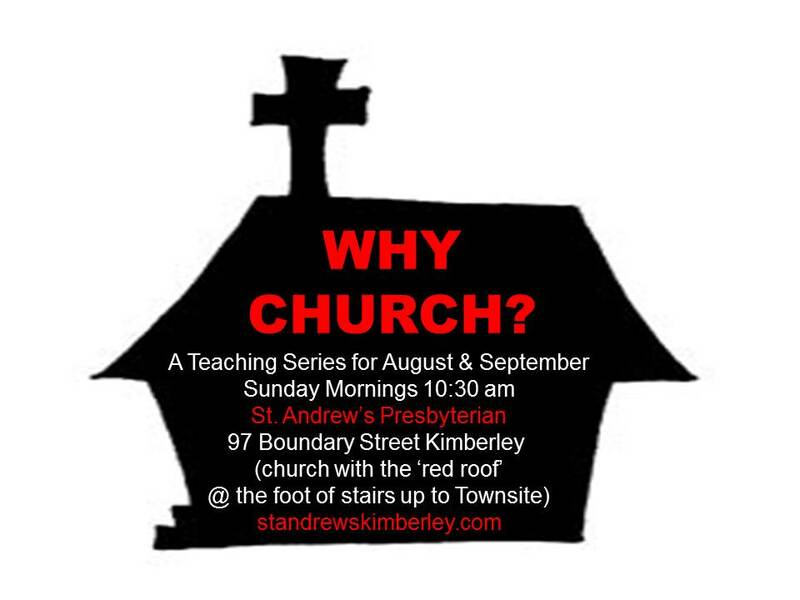 – why church? People out of touch with the glory of God are not grounded, they have no anchor. Eventually they drift back to self-focus, self-elevation, and self-worship. This is why the first two words of the Doxology are crucial! This is a bold reaffirmation of monotheism. Church can help us because when we sing the doxology, or at least other songs with the heart of this doxology, we remind ourselves that there is one true God. Life is grounded, it has perspective. Thomas Ken wrote this hymn at a time when the church believed only Scripture should be sung as hymns—with an emphasis on the Psalms. Some considered it sinful and blasphemous to write new lyrics for church music, akin to adding to the Scriptures. In that atmosphere, Ken wrote this and several other hymns for the boys at Winchester College, with strict instructions that they use them only in their rooms, for private devotions. The original hymn, “Awake, my soul, and with the sun” had 11 verses. Ironically, the last stanza has come into widespread use as the Doxology, perhaps the most frequently used piece of music in public worship. At Ken’s request, the hymn was sung at his funeral, which was held at sunrise (see name of hymn and its first line) – a fitting summation of his life focus. ← shipwrecked! – do you need an anchor?